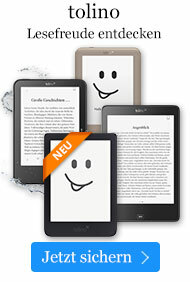 Buch € 41,99* inkl. MwSt. 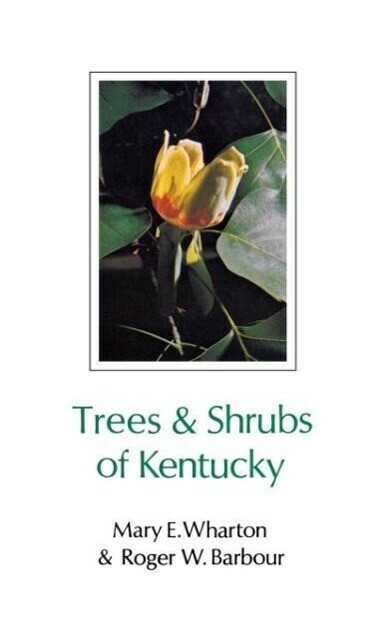 The most authoritative guide to the 282 species found in Kentucky and neighboring states. Nearly 1200 superb photos, 260 in full color, show not only leaves and bark, but also buds, flowers, and fruits to enable you to recognize trees at any season. Mary E. Wharton was professor of biology at Georgetown College.Roger W. Barbour was a well-known nature photographer and a professor of zoology at the University of Kentucky.